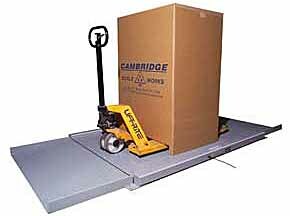 The Cambridge Scale Works, Inc. Model 680 Series Ultra-Lo Profile Scales feature structural tubular steel design, live side rails, and a ground hugging design. The Cambridge Scale Works, Inc. Model SS680 Series Ultra-Lo Profile Scales feature stainless steel design, live side rails, and a ground hugging design. 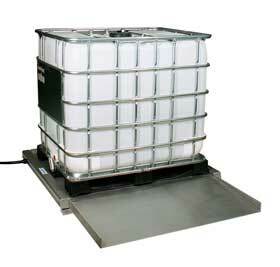 Our 680 line of ultra-lo profile floor scales now includes our 680-RX version designed for medical applications. This scale combines our ultra-lo profile design with easy incline ramps, non skid rubber pads, and easy grip railing to create a scale ideally suited for weighing patients.